I love all of you picks! They are so cute and perfectly nautical! I love the modcloth glasses! 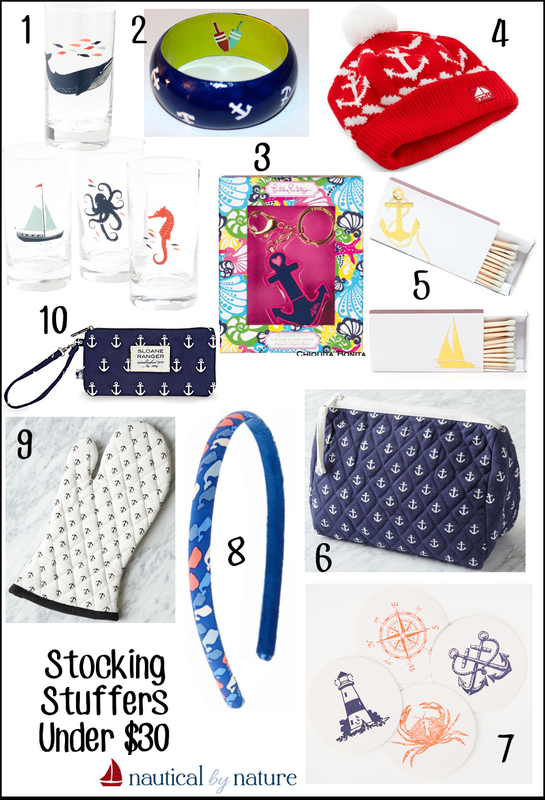 Awesome picks, that anchor wristlet and that bangle are too adorable! Great choices! I would love the set of nautical glasses! !